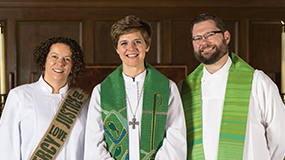 For service beginning or continuing on January 1, 2019. 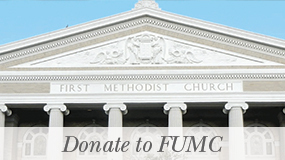 First United Methodist Church Endowment Fund, Inc. The Administrative Board is empowered to elect to office any vacancies in this report or that may occur in the course of the year.